When you can’t remember the combination to your safe, you don’t just call anyone. After all, safes and vaults are where you keep valuables or stash your cash. The certified and qualified technicians at Tucson Locksmith 24 have learned a thing or two in their years that they have been providing their vault and safe opening service to the Tucson, Arizona area and want to share this information with you. When you cannot open your safe, it is probably because of one of two lockout conditions. Either your safe is damaged by water or rust that caused the locking mechanism to fail mechanically, something is jammed causing the lock to fail, the battery needs to be replaced, or you are experiencing an operator lockout caused by dialing the wrong combination or have forgotten the code. Your safe holds items that are very valuable to you, so before allowing someone to start working at picking open your safe, make sure they are qualified. Ask about their training and make sure they are a licensed professional safe technician. The next step is to ensure that they will come equipped with all of the necessary tools to get the job done well. Ask if the locksmith coming to help you open your safe is a member of the Safe and Vault Technician Association SAVTA, Associated Locksmiths of America ALOA, or the National Safeman’s Organization NSO. Know the brand or maker of your safe, and hire a technician who understands the make and model. Some popular brands include Amsec, LaGard, S & G, or SecuRam. Make sure the company you hire to come out to get your safe or vault open is qualified to do so. The job will require specialized equipment and up-to-date training in techniques. The knowledgeable and skilled technician may use custom-designed tools alongside equipment like high security key lock picking devices, boltwork manipulation tools, special drilling machines that are high speed, medical-grade fibre optic instruments, special lighting devices, and may even employ the use of tiny high-resolution video systems to open your safe without damaging the locks or the contents of the safe. Once you get the lock open, make sure it doesn’t happen again. One way to ensure your safe or vault is always functioning properly is to have it maintained regularly. 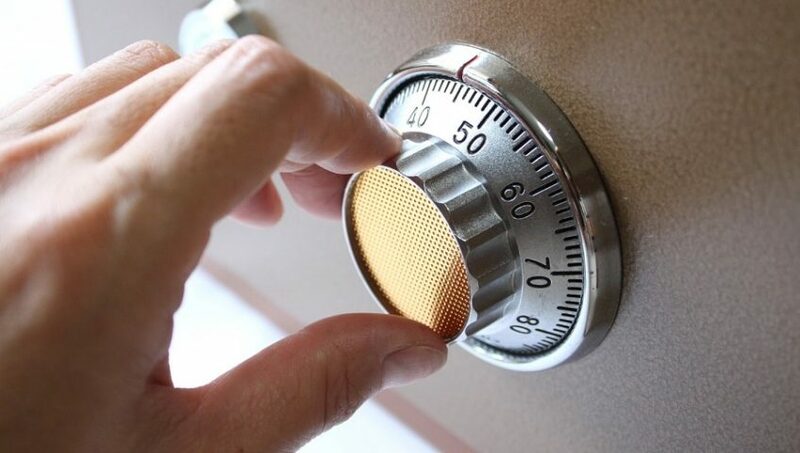 Typically, it is recommended to have a safe lock serviced every year to year and a half for frequent users or two to three years for those who seldom open the safe. 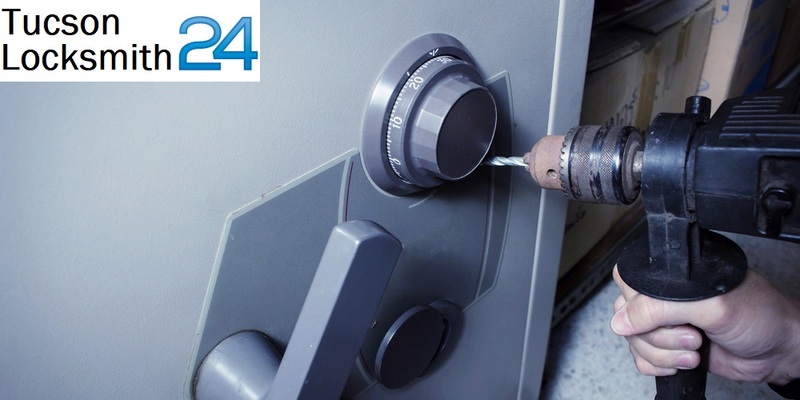 If a lockout from your safe is more than an incovenience, but also would greatly adversely affect your business, make sure you have a service contract with a qualified locksmith technician who will be able to maintain and service you in an emergency. Safe opening is a very delicate and specialized skill. Don’t just call the first available handyman to get it done. Tucson Locksmith 24 has been providing safe opening service for years. Call with confidence today for fast, reliable and trusted safe opening service. ans also sharing in delicious. And obviously, thanks to your sweat! your blog and will visit again. Again, nice post!! !